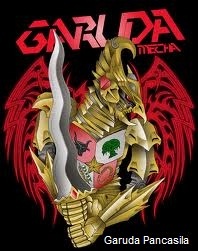 Indonesia is one country that the simbol a bird of Garuda and are better known as Garuda Pancasila . Not only beautiful , but the meaning and content of the Indonesian state symbol has deep content , just look at the picture that was in the middle of the chest eagle , a symbol of strength , purity, unity and others . 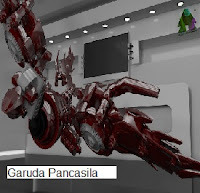 This time , I will give you a concept of robots which are mapped to the symbol of our country , namely Garuda Pancasila . then what are the concept drawings , from where it is ? sure of the results of the works of the nation , and I will present the following . 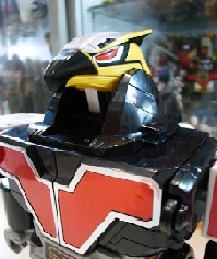 Most likely this concept robot eagle modified in such a way without leaving the culture itself . and the image you see is of the tribe of Javanese culture . 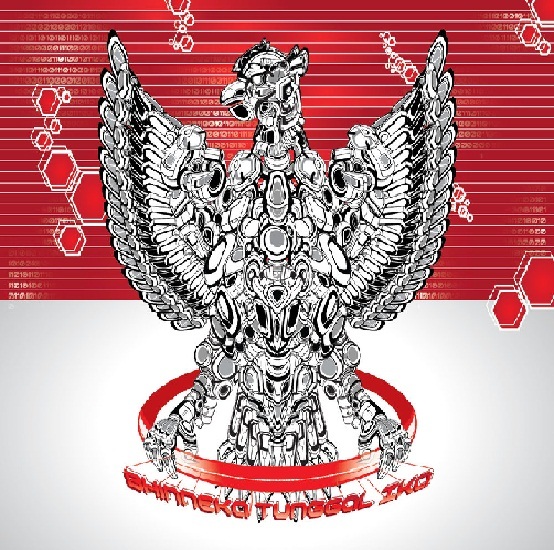 Garuda Pancasila concept robot that seems drawn from ethnic Javanese culture if not wrong . This concept describes the toughness and firmness coupled with courage . 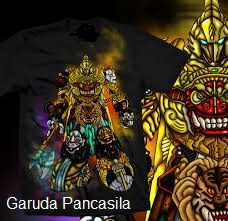 The robot design is a combination of Garuda , Barong , Reog Ponorogo , Punakawan ( Semar , Gareng , Petruk , Barong ) , and Mask of the Mask Dance . In accordance with the original form of a bird , then the concept of this one is to be adjusted to the original concept of the bird . 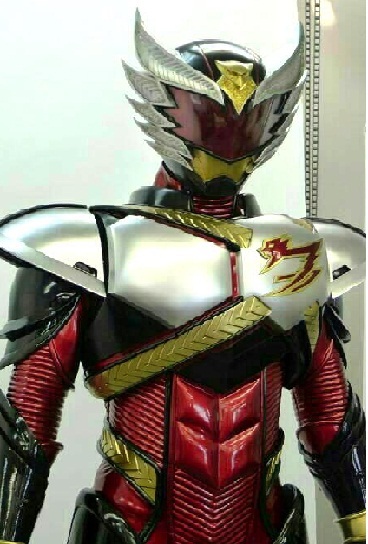 however , a fundamental difference on this robot are modified a modified form of modern robots . This robot was made by the Japanese , but even so , we can modify it and to colaboration with Garuda as the symbol of our shape . This concept is a concept robot to change shape . as we know that it has just launched an action film which combines the concept of the human form changes into a robot combat , or more commonly called a raider . 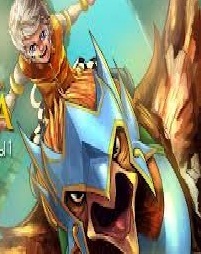 and the concept of robot raidernya is taken from Garuda . The latter is the concept of the robot itself garuda . if i saw this concept to the defense system or a fortress to withstand enemy attacks . just look at the design .